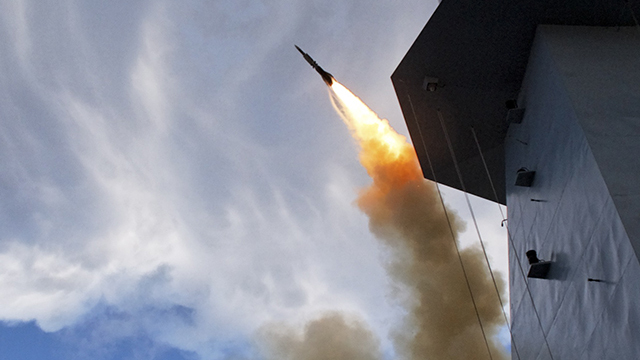 Aster missiles are the cornerstone of Europe’s naval and land-based air defence programmes. The Aster missile family comprises Aster 15 for short to medium range and Aster 30 for short to long range. 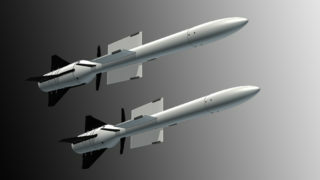 There is extensive commonality between the two variants with both missiles featuring the same terminal dart. Aster’s terminal dart is a lightweight, highly manoeuvring and agile missile equipped with a high-performance active RF seeker. 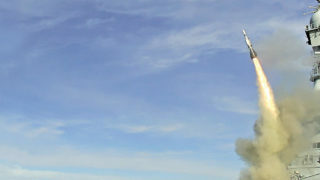 Thanks to the unique combination of aerodynamic control and direct thrust vector control called “PIF-PAF”, the missile is capable of high manoeuvres. Together, these features give Aster an unmatched hit-to-kill capability. Aster 15 and Aster 30 missiles are vertically launched and autonomously guided to provide the best means of coping with saturating attacks. Due to very short missile preparation time and very high speed the Aster weapon system has a very quick engagement capability. Aster missiles are in service on the latest vessels brought into service by three of Europe’s major navies: Italy, France and the United Kingdom. 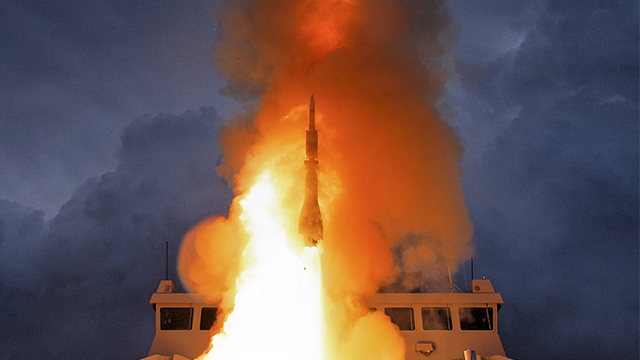 Aster missile naval air defence systems are also in service with several other navies around the world. 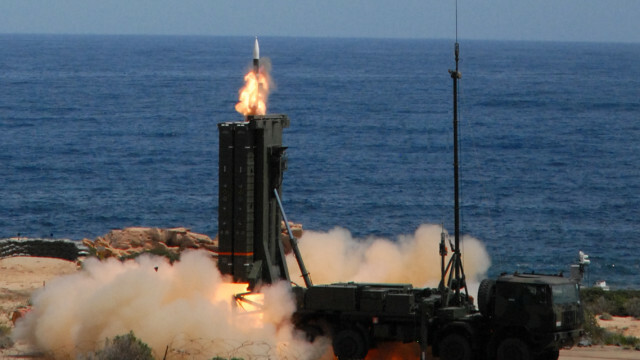 Aster 15 missiles are integrated with different types of multi-function radars and C2 in the SAAM system (Charles-De-Gaulle and Conte-Di-Cavour aircraft carriers). 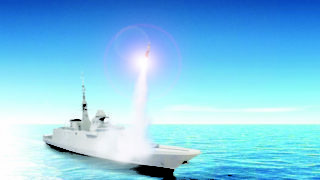 Aster 15 and Aster 30 missiles are integrated with different types of multi-function radars and C2 in the PAAMS systems (Type 45 destroyers, Horizon and Orizzonte frigates).